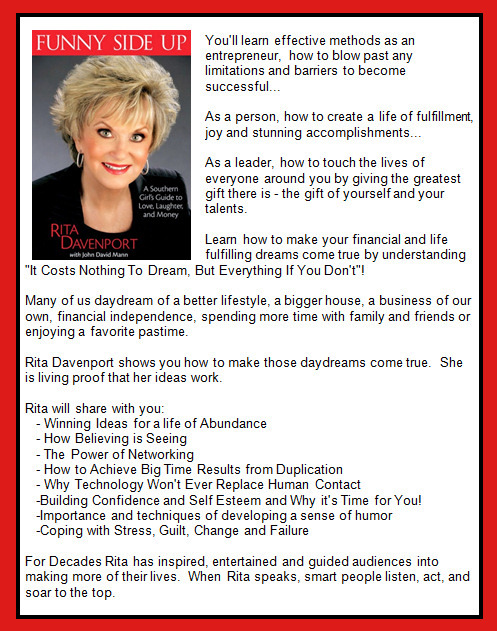 Rita Davenport is an internationally recognized expert in the principles of success, time management, goal-setting, creative thinking, and self-esteem and confidence. Her unique background as an entrepreneur, corporate executive, author, speaker, humorist, and broadcaster sets her apart and has made her one of the most beloved and widely admired role models on the speaking circuit. She produced and hosted her own award-winning television shows in Phoenix, Arizona, for 15 years. The Arizona Broadcasters Association inducted her into their Hall of Fame. She has also appeared as a guest on more than 200 radio and television shows, including ABC’s Good Morning America, NBC’s The Today Show, Lifestyles with Regis Philbin, and The Sally Jesse Raphael Show. Rita’s careers range from social work and teaching to broadcasting and writing. She has been featured in People magazine, the Wall Street Journal, and countless other business magazines. 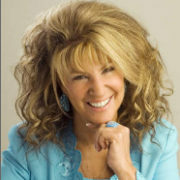 She has shared the speakers’ platform with such notables as Dr. John Maxwell, Jack Canfield, Ross Scheffer, Connie Podesta, Laura Bush, Sarah Palin, Rush Limbaugh, Erik Weihenmayer, Erma Bombeck, Art Linkletter, Og Mandino, Les Brown and Mark Victor Hansen. She is a charter member of the National Speakers Association. This program provides neuro-linguistic techniques to set goals, raise expectation, build confidence and improve performance. Networking techniques, customer service,fulfilling your personal mission statement, making a difference. Rita doesn’t just talk about team building-she lives it and shares how to be a trendsetter for team building and providing a moral producing workplace. This program teaches ways to define your life’s purpose and how to develop your talents to achieve more, do more , and be more than ever before. This session raises one’s expectation with realization that what you desire, you can acquire. Failure is a learning experience. This program teaches how you can reflect on the challenges in your life with humor and understanding. You realize that which does not destroy you, makes you strong and how people with set backs can put themselves back in charge. A humorous look at life’s junk-both physical and mental. What causes it and what to do about it. Since clutter creates confusion, you’ll leave this program with a better understanding about why you have so much “stuff” and how to simplify your life. Entertaining, inspiring, motivating! Do you want to be a person who is enthusiastic, energetic, and extremely motivating? Do you need to develop your communication skills and increase your productivity? This program will teach you how to increase your daily performance, enhance your self-esteem and unlock your passion. Fresh, useable ideas with a unique perspective on how change, which is a constant, can inspire you to become more productive and enjoy more passion in you life. You’ll learn it’s not about managing change, but living with change. A sense of humor will provide fresh ideas on how to handle change. Time management success skill delivered with a sense of humor that boost productivity and ensures you’ll get the important things done-on time-every time. How to produce more in less time. A presentation that demonstrates the importance of laughter and how to use the humor that is all around us to enjoy life more. The physical and chemical results of laughter can create a million-dollar mind. Time management, goal setting, stress management, communication, challenge of change-are all taught with laughter, inspiration, and motivation. Down to earth, practical, funny and usable. This program focuses on ways to reprogram your mind with success principles using imagery, visualization, and self-talk to raise personal expectations and reduce limiting habits. Lots of humor, inspiration, and motivation with specific strategies for achieving more. 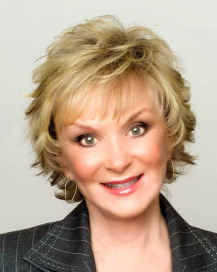 Rita Davenport, CSP, CPAE, has earned national acclaim as an expert in time management. She was featured on Good Morning America, Sally Jesse Raphael and Regis Philbin. 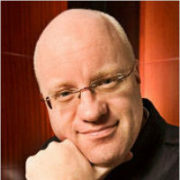 Davenport has authored several best-selling books including: Making Time, Making Money, Excellence in Performance and Professionals at Their Best. 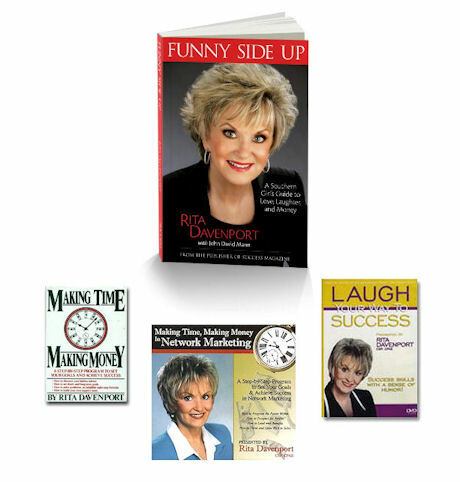 Her two nationally syndicated talk shows – Success Strategies and Laugh Your Way to Success – are broadcast to over 32 million homes across the country. She is a charter member of the National Speakers Association, Certified Speaking Professional (CSP) and Council of Peers Award of Excellence (CPAE) honoree-an award earned by less than 2% of the members of the National Speaker’s Association. 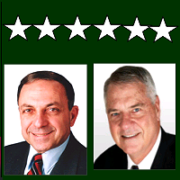 Also elected to the Speakers Hall Of Fame. 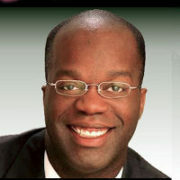 Davenport earned a BS degree from Middle Tennessee State University and was honored with its Distinguished Alumnus Award. 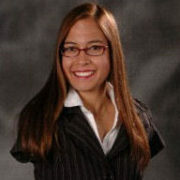 She has been named Outstanding Young Woman in America and honored as Arizona Woman of the Year. 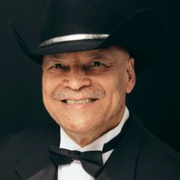 Davenport has taught at both high school and graduate level in Daytona Beach, Florida and Phoenix, Arizona. Her professional career includes work as a social worker, consumer service specialist and a TV producer/broadcaster. 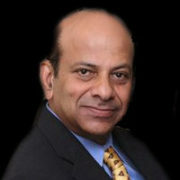 She has presented to over 1,000 seminars nationwide and been retained as management consultant to Fortune 500 companies. 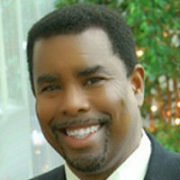 Davenport has been involved in many professional organizations including Platform Professionals, American Women in Radio and Television, Arizona Press Women and Women in Communications. She has successfully meshed roles as wife of 28 years and mother of two teen-aged sons with the challenges of a career.